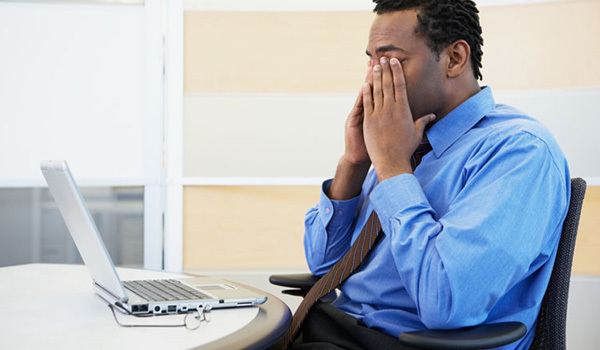 Symptoms such as eyestrain, eye fatigue, dry eyes and headaches are some of the symptoms associated with Computer Vision Syndrome (CVS). Some may experience neck and back aches as well. Millions of computer users suffer from CVS because it is the number one office-related health complaint. 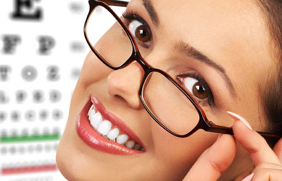 All computer users should have a computer eye exam to determine if prolonged computer use puts excess strain on their eyes and be tested to see if they would benefit from computer glasses. Proper lighting is important since excessive light from windows or too many bright lights inside can increase eyestrain. This can be reduced by use drapes on windows, using fewer light bulbs or lower intensity light bulbs. 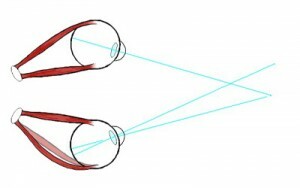 Glare coming from the computer monitor, walls and finished surfaces contribute to eyestrain as well. 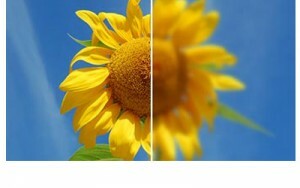 Using anti-glare screen on your monitor, decreasing the brightness on your computer screen, painting walls a dark matte finish and applying anti-reflection coating to your glasses can be very helpful. 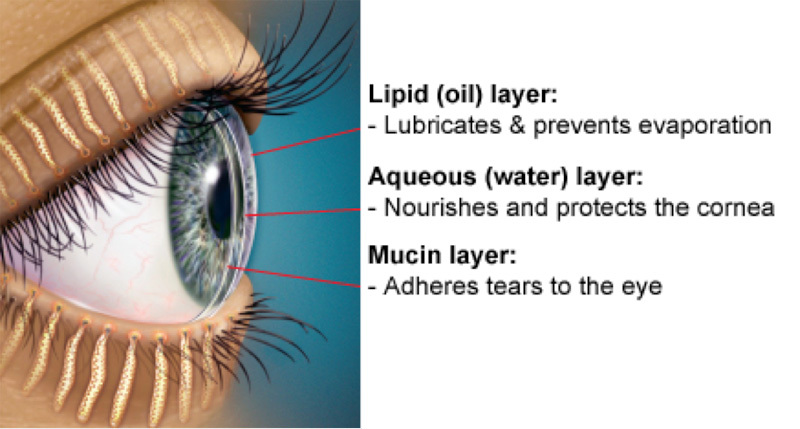 The use of artificial tears maybe helpful for dry eyes and irritation associated with CVS. Dry Eye or Keratoconjuncivitis Sicca. 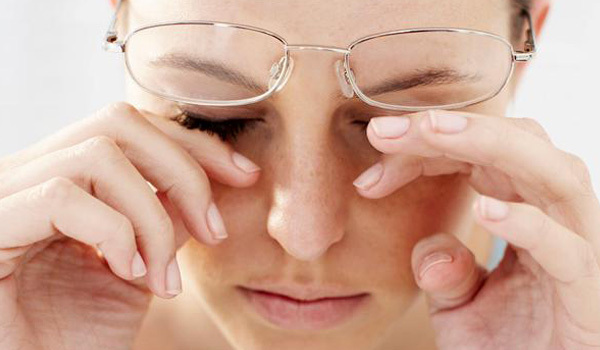 Have you ever noticed stinging or burning eyes, scratchiness, stringy mucus around the eyes, irritation from smoke or wind, excess tearing or difficulty wearing contact lenses? These are all symptoms of dry eyes. Dry eyes are the result of tear evaporation rising as the ability of your tears to stick to the surface of the eye decreases. 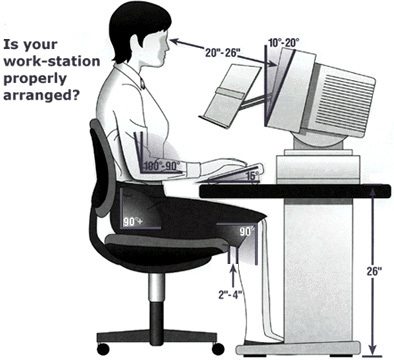 This happens more as we age, when we stare at a computer screen, work in an area with dry heat or air conditioning or take certain medications that reduce tear production. 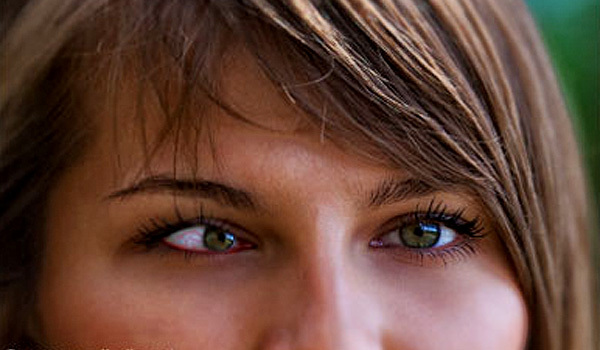 In simple terms dry eyes are the result of not being able to produce enough tears to keep your eyes comfortable. Everyone needs a film of tears to spread over the eye by blinking for good vision to be possible. 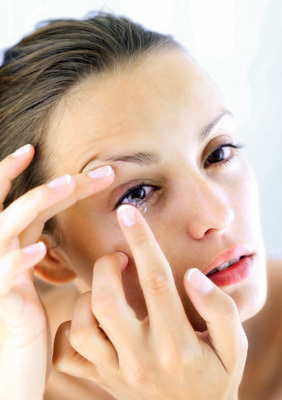 Dry eye can vary in severity but can usually be treated by replenishing tear film using either over the counter eye drops or prescriptions drops that can actually encourage your eyes to produce more tear film. 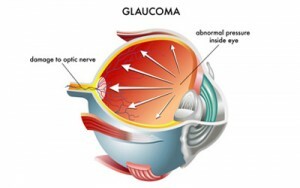 Other treatments include retaining tears by placing tiny silicone plugs in the eye or sometimes treating an underlying problem such as an infection of the eye lid glands. 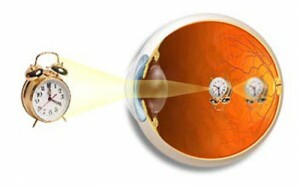 This refers to the changes in the retina that occurs over a period of time in diabetes. 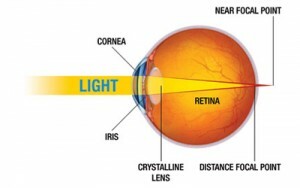 Your retina is the back part of your eye made up of light sensitive cells. 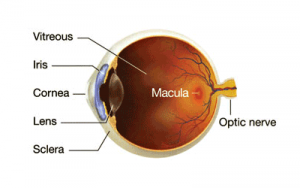 It is fed by blood vessels and when the blood vessels change it can start to cause vision problems. 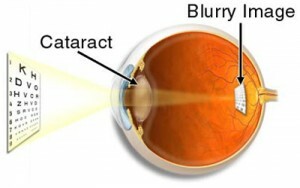 The blood vessels become fragile and start to break and once the blood leaks out it can affect the vision by creating areas of blurring or floating spots in the eye. These may disappear with time. Later the blood vessels may stop carrying blood permanently and the cells will start to die. This loss in sight is gradual but permanent. As the old blood cells die abnormal ones will grow taking their place. 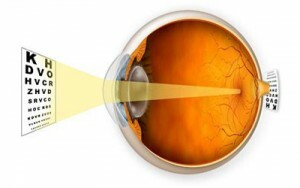 They are unable to nourish the retina properly and may grow into the transparent inner part of the eye and further deteriorate vision. 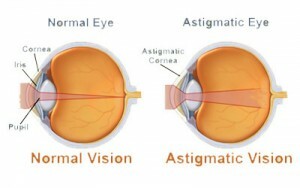 Your Eye Health is important!